Cloudy. Slight chance of a rain shower. Low 39F. Winds W at 5 to 10 mph..
Cloudy. Slight chance of a rain shower. Low 39F. Winds W at 5 to 10 mph. As the 13th Regional Basketball tournament was drawing to a close the inaugural 13th Region Hall of Fame inductees were announced at the Arena in Corbin, KY. There were four inductees from Jackson County in the inaugural class of 2019. 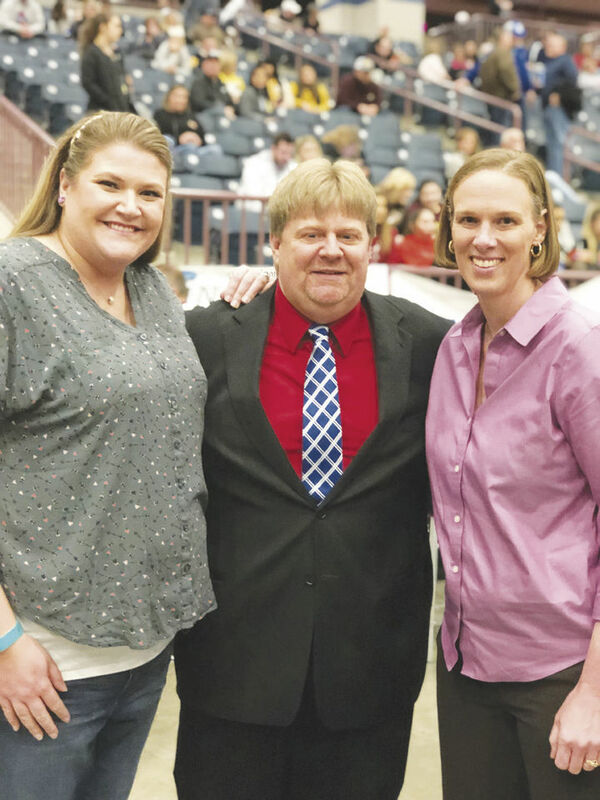 Two former JCHS Girls Basketball players, one JCHS former coach and one Jackson County contributor were inducted into the 13th region basketball hall of fame. Other players and Coaches are expected to be inducted in future years . Shay Lunsford Mahoney was one of the inductees. She played on the 1995 Lady Generals team Coached by Robert lakes that was the first team to ever win a regional basketball title for the tradition rich Lady Generals. She went on to be a superb player at Western KY University where she had a stellar career. Shay also played professionally in the WNBA for the New York Liberty. Sarah Elliot Canon was also inducted into the inaugural class for the 13th Region Hall of Fame. She played from 1999 - 2004 at the Jackson County High School. She helped lead the team to 4 regional titles, a state runner up and 2 All State Titles. Sarah played her college ball at the University of Kentucky and some pro ball over seas in Poland. Coach Greg Parrett was also inducted as a former Coach. 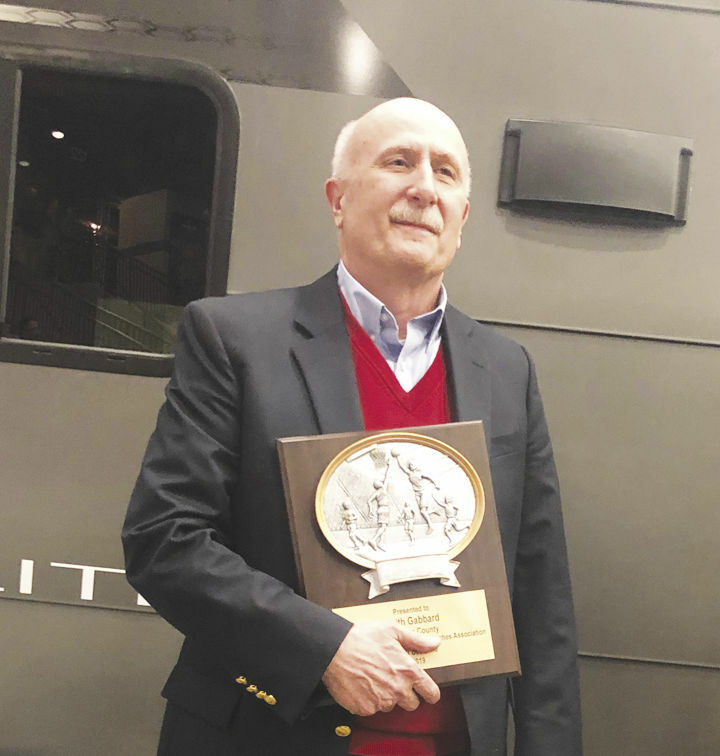 When we spoke with Coach Parrett he said he was honored to receive the award but knew the accomplishments that occurred during his tenure would have been impossible if it had not been for the many gifted players that he was blessed to coach. He wanted to say thanks to every player that he has had the privelege to coach for their hard work and dedication to the JCHS program . He also wanted to recognize every coach, before and after him for their hard work and dedication to making the program a long term success . He wanted to say thanks to all assistant coaches, parents, and community members continously supported the program . He looks forward to the continued success of the JCHS athletic programs. Keith Gabbard, PRTC General Manager/CEO, was also inducted into the inaugural class of the 13th Region Hall of Fame. Gabbard was selected for his philanthropy and his contributions and support for the Jackson County Generals and Lady Generals. The annual PRTC Classic has become a staple event that brings our community together and encourages everyone to support our student athletes and the youth in our community. “I am honored to receive this on behalf of all those that work at PRTC. Anything that helps these young people become the best they can be also helps our community become the best it can be,” Gabbard said.